What is Washapp (Wash-App)? What problems does it solve? Did you know the average family spends over six hours on laundry every week? That’s over 12,000 hours (nearly one and half years) of your life (20-60 period) spent Sorting, Washing, Folding and Ironing when you could be doing something important instead…!! 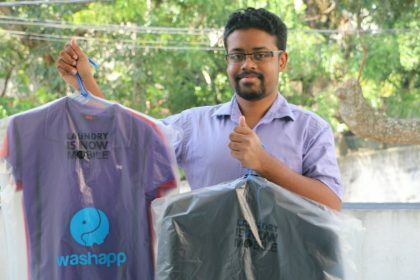 That’s why Washapp was created – App that adds convenience to the lives of people across the country and frees them from the worst daily chore, Laundry! Download the Washapp app on iOS or Android platforms to place an order. You can even place an order online via the website. 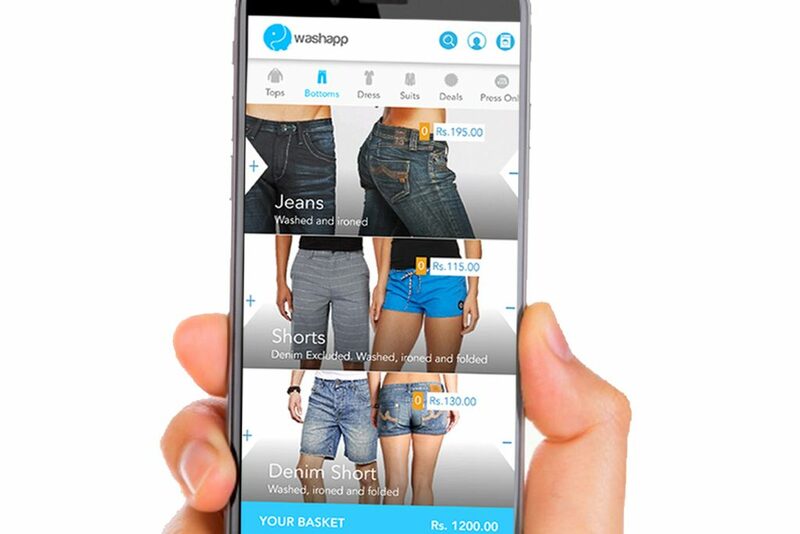 Washapp agents will arrive to collect your clothes at a time and place you choose. After that they’ll be professionally cleaned at Washapp’s Fully Owned facilities, then returned whenever is convenient for you. 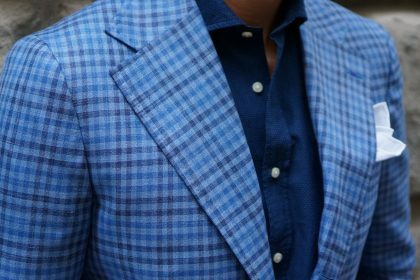 It’s a modern day laundry service and its available seven days a week! 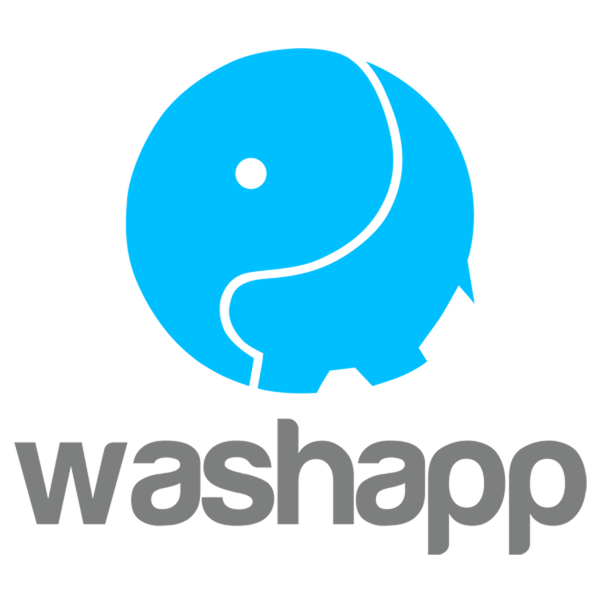 Washapp Clean your clothes only at their Fully Owned Washing Facilities. 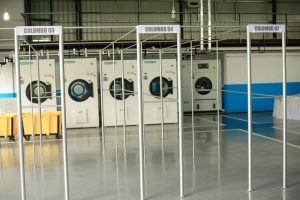 They opened their main washing facility located at Rathmalana on 18th September 2017, which has equipped with full range of Brand New, Fully and Semi Automated Machinery, which are linked to a Comprehensive Logistic ERP solution, in order to cater their customer demands by Optimizing the lead times. Best of all, collection and delivery are completely FREE – and you can even order when you’re out and about if you download Washapp for iPhone, iPad and Android. Washing only at their very own top-notch facilities using cutting edge technology. No 03rd party Laundromats. Availability – Currently serving Colombo 03, Colombo 04, Colombo 05, Colombo 07, Nawala, Rajagiriya, Battaramulla, Talawatugoda and soon will be expanded to other suburbs of Colombo. 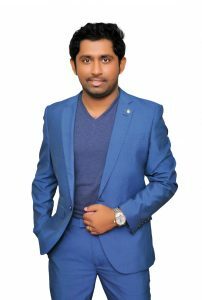 “I’m really proud to say we have one of the most experienced Servicing + Digital teams in Sri Lanka and we all share the same spirit, passion and drive to change the world! 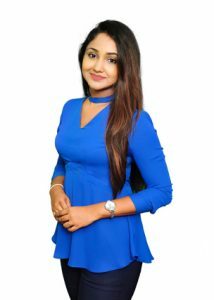 We move fast and we’re not scared of breaking things like all great entrepreneurs and organizations should do.” Washapp Founder and CEO, young entrepreneur, Kalhara Hapuarachchi. “Behind Washapp, there is a big mission. We all lead busy lives whether we work, study or manage a family. We’re all short on time and too much domestic work keeps us from doing what we love. Saving our customers time for things in life that really matter is what drives us.” He added. 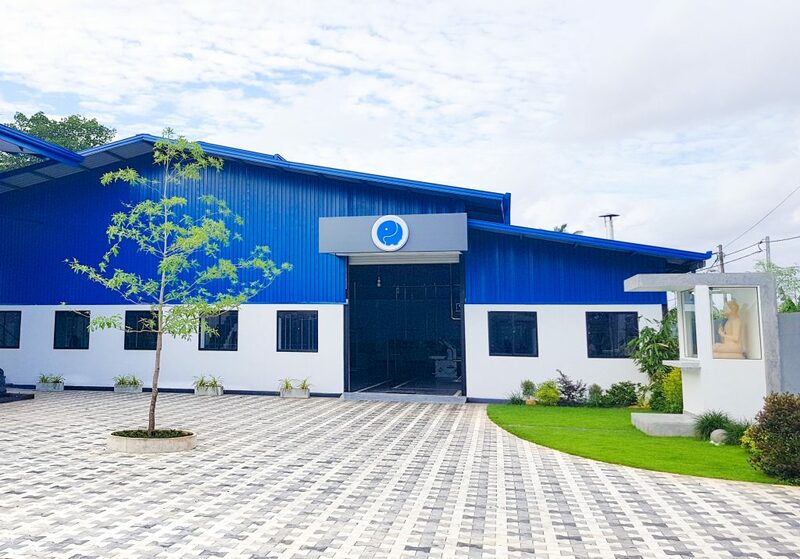 “Washapp is a completely new service to the market – we offer high quality, state-of-the-art services through our facilities built to international standards and our unrivaled customer service,” Washapp Board Director, Sonali Abeyratne. 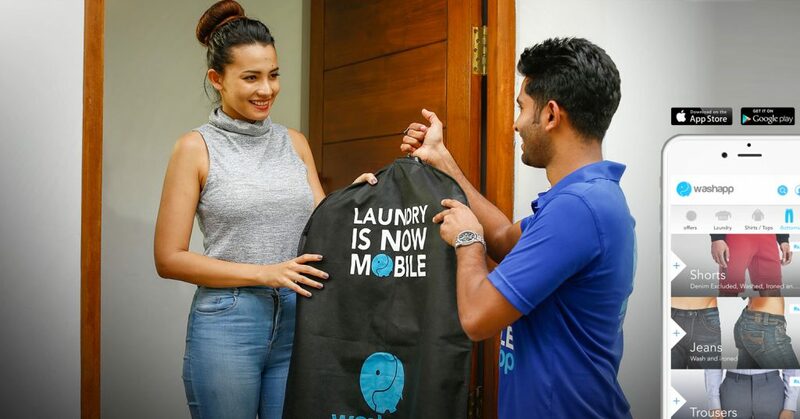 “Washapp is the 1st ever and only on- demand laundry service in Colombo, and soon we will be able to offer the same high quality service across several more cities in the Sri Lanka” She added. 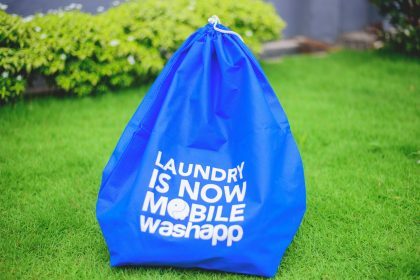 The only real question left is, if you’re saving an extra six hours every week by giving your laundry to Washapp, what will you do with the extra time? Copyrights © 2018 Washapp Ltd. All Rights Reserved.